"We are privileged to experience intelligent life. 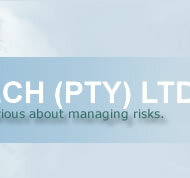 But, having this privilege, we also carry a responsibility to use our intelligence to beneficial ends and to play our proper part"
Poltech's primary business is Occupational Health Management, with emphasis on the effect of industrial, mining and development operations on the environment and on man himself. We strive to maintain our position as recognised leader in Occupational Health Management. 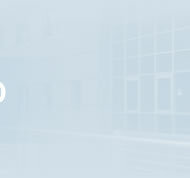 – supplying cost efficient, effective solutions to quantified problems. multi-market organisation with solid dependable virtues". "Through the selective exercise of our abilities and skills over the wide spectrum of integrated environmental management, we are now a multi-market organisation. But, one with solid dependable virtues". 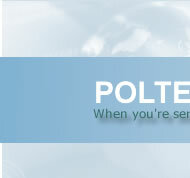 We believe Poltech consists of a highly experienced and well-qualified team of experts working in the fields of occupational health, environmental management and related analytical chemistry. Working together with you, the client, and applying only the best available technology and science, we take pride in the fact that we accurately assess health and environmental risks and offer reasonably practicable solutions. Our attitude is to build lasting relationships with you the client, in order to forge effective teams that add value to your business.